Establishing and supporting an IT hosting infrastructure in-house involves costs, risks and a great deal of effort. And with ever-changing technology, as well as hardware and software upgrades, you always have to plan ahead. Signet Technology offers affordable, remote IT hosting services for small and medium-sized businesses that provide immediate value, improved performance and unlimited tech support. And we can implement a hosting solution for your business without any interruption in productivity. 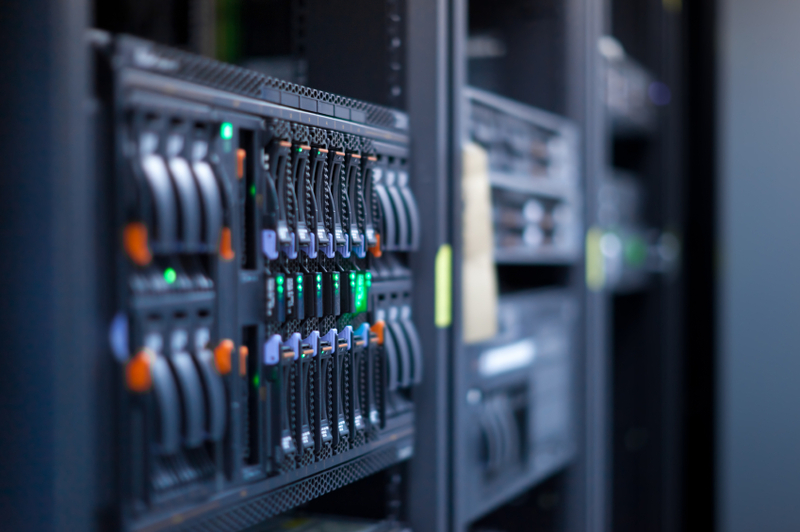 Dedicated servers — housed in our secure data center. Server and desktop virtualization (onsite or hosted). Desktop support — support and assistance for your Macs and PCs. Server support — Remote access and 24/7 supervision of all physical devices, network, data center. Seamless connectivity for you and your employees.